At the time of the King, justice is restored and duplicates of parish registers are deposited there. Then, since the Revolution, the bailiwick is occupied by the municipality, it will gradually be transformed into City Hall only from 1792. 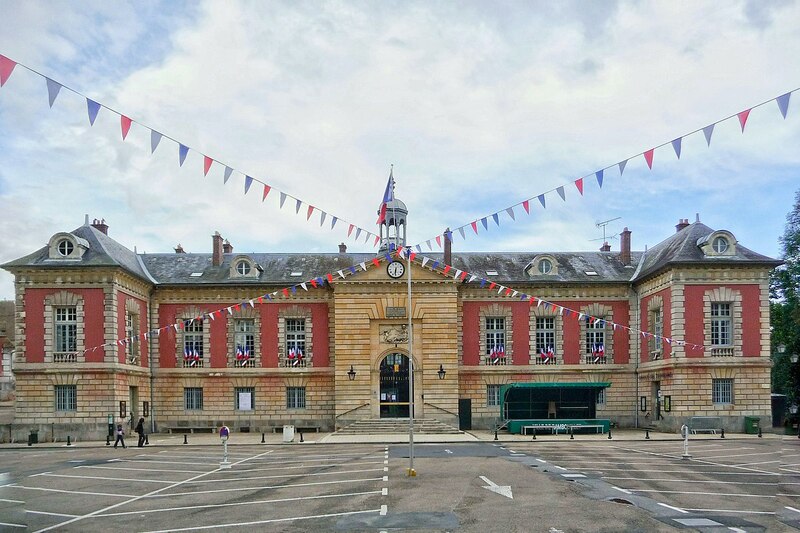 In 1809, the Emperor Napoleon I donated this building to the population of Rambouillet. Opening hours: From monday to tuesday : de 8h45 à 12h et de 14h à 18h. Saturday from 8h30 to 12h. Sed Donec efficitur. ultricies neque. adipiscing ante.